You deserve a high quality freezer repair in Mesa AZ. You shouldn’t have to wait around for various contractors, as well as trying to call different distributors to try and get the freezer parts that you need for your repair. You should be able to get all of those things in one place in Mesa AZ. Now, you can. When you hire our Mesa freezer repair service, you are going to get a team of freezer repair professionals that knows how to get the job done. We have experience meeting all of our clients’ needs, and working on a time schedule that works for them. We are open 6 days a week, so you can call us at a time that you feel comfortable and be confident that we’ll be able to work when you need us. Don’t hesitate to make the call if you need a freezer repair in Mesa AZ. Our company takes pride in making sure that our clients all get the kind of repairs that last. We’ve helped plenty of individuals and businesses in Mesa AZ. We’d love for you to be next. 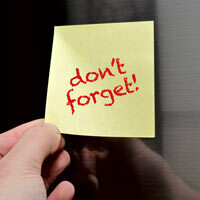 We have plenty of company discounts for you to use, and we’ll also hand deliver any freezer parts that you might need. It’s tough to get your own freezer parts in Mesa AZ. Make the freezer repair simple and let us get to work. No matter what kind of repair you need, we can make sure that it gets done, and that you don’t have to worry about it. There’s a pretty good reason so many people are using our service! 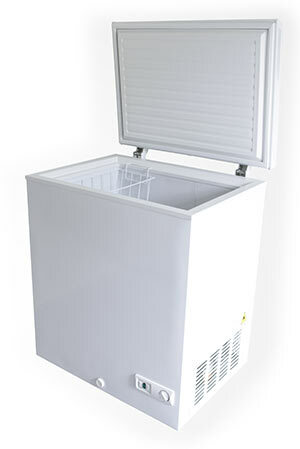 The chest freezer is the most common style of residential use freezer available in retail stores. It comes with many benefits. Its shorter height prevents it from blocking windows. Its larger storage capacity serves as an incredible convenience. As most of these types of freezers are designed with manual defrost, it doesn’t drain as much energy. As it’s the most common option, there are also endless features to choose from when comparing different models between brands. The only major downfall is that it takes up more ground space when compared to an upright model.